Ensure the highest possible level of customer service by combining pertinent and timely order, inventory, and financial information to your customer service representatives. The system validates and supports bill-to, ship-to, terms, promotions, allowances, and virtually unlimited pricing schemes (including random weight capability). It will help fill trucks according to stop (if desired) and will estimate weights to avoid over shipping a truck with too much weight. The route activity functionality will help customers with that delivery model all the way up to bulk shippers. The picking screen will show you employees which customers are made happy by which inventory based upon quality metrics, make dates and other factors, increasing your efficiency and ensuring you deliver product that meets your customers requirements. 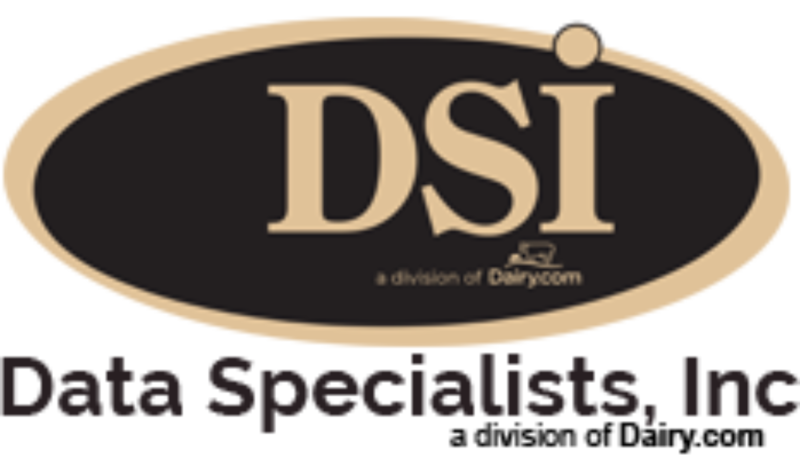 Create paperwork and shipping documents with ease at your workstation, or wirelessly with the incorporation of DSI's DairyTracker system.